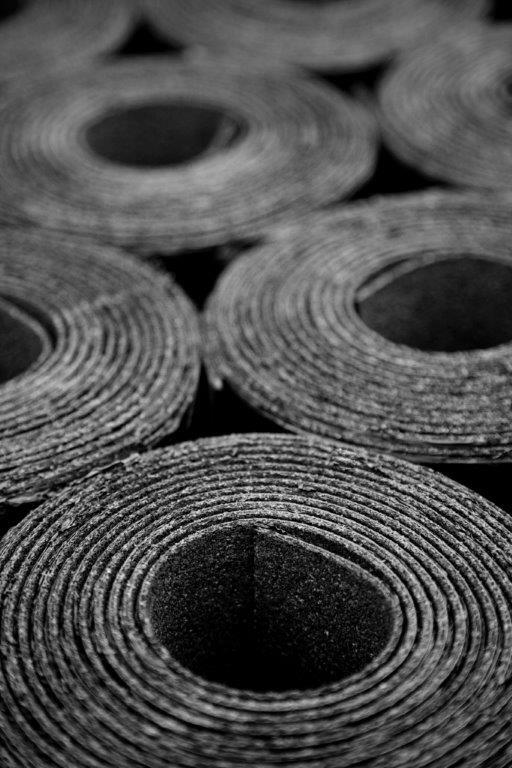 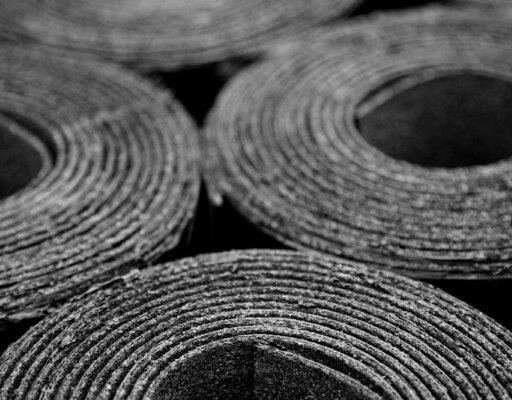 The use of the latest technology of spun bonded polyester reinforcing including the use of SBS Elastomeric bitumen, along with insurance backed guarantees (UK issued), separates it from all rival felt manufacturers. 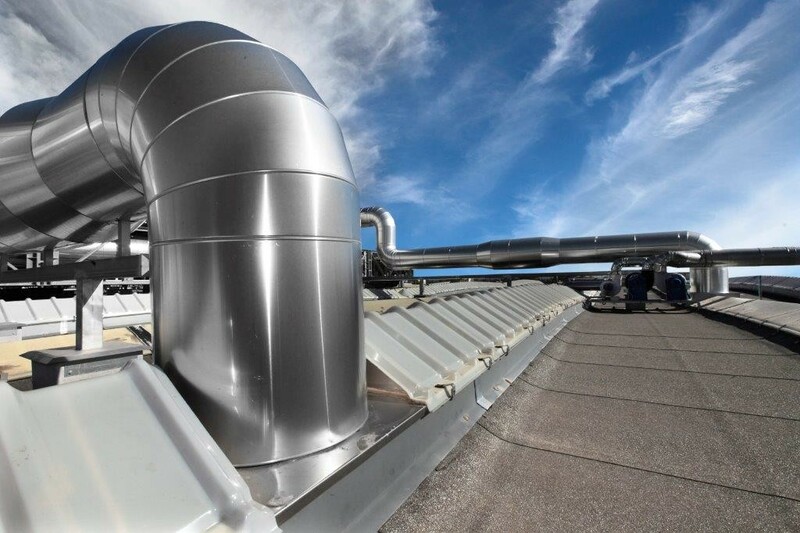 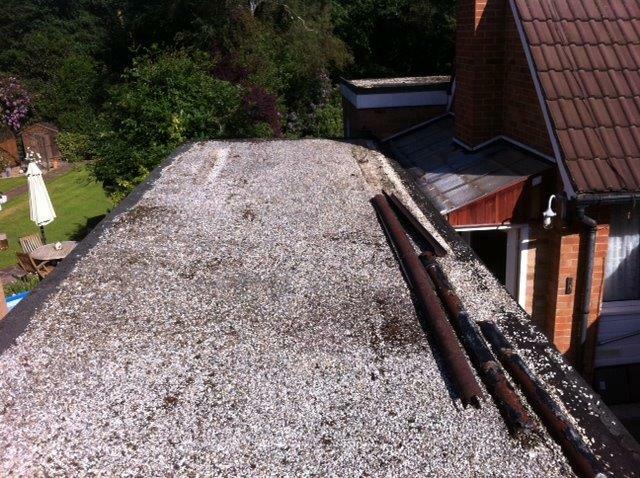 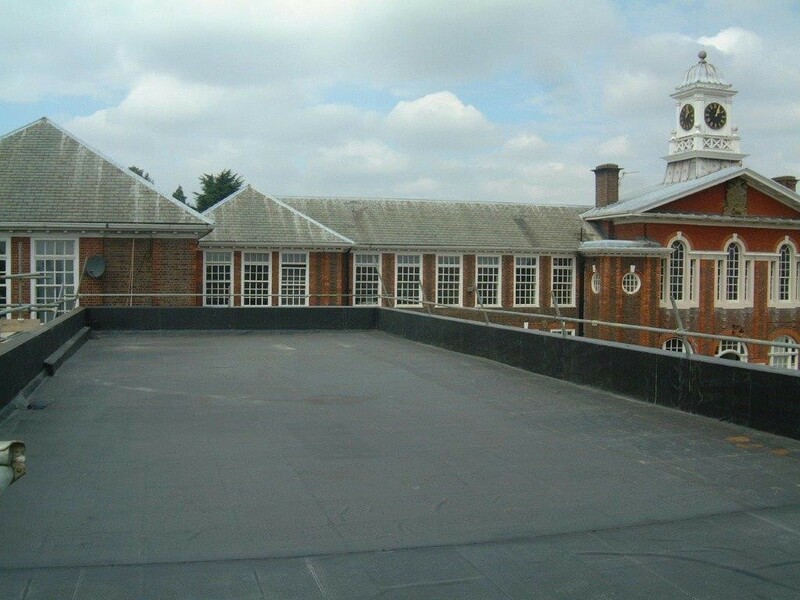 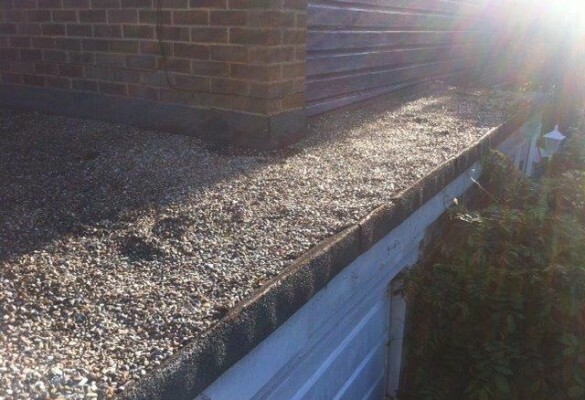 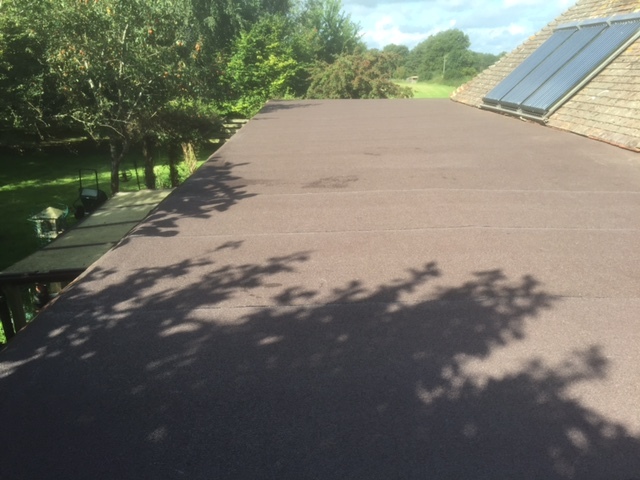 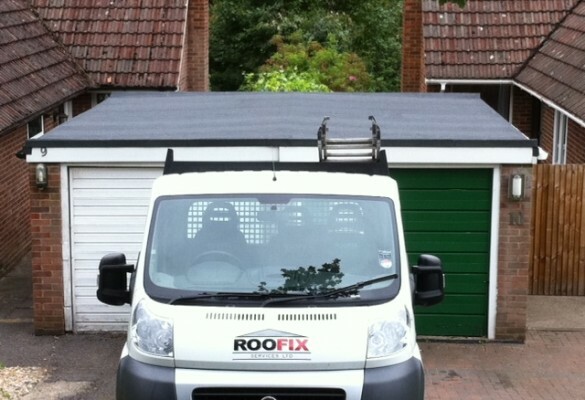 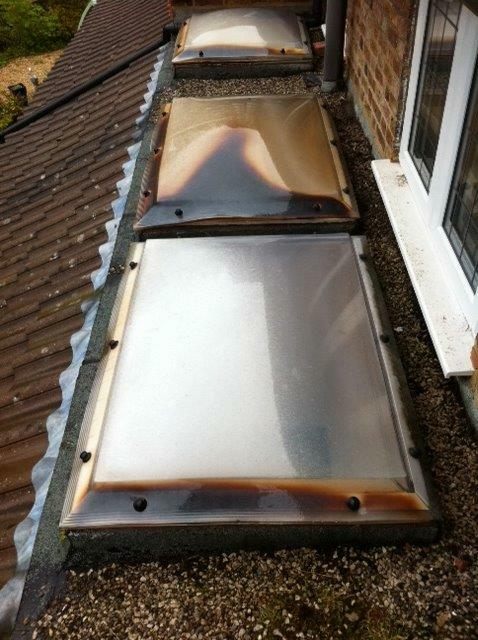 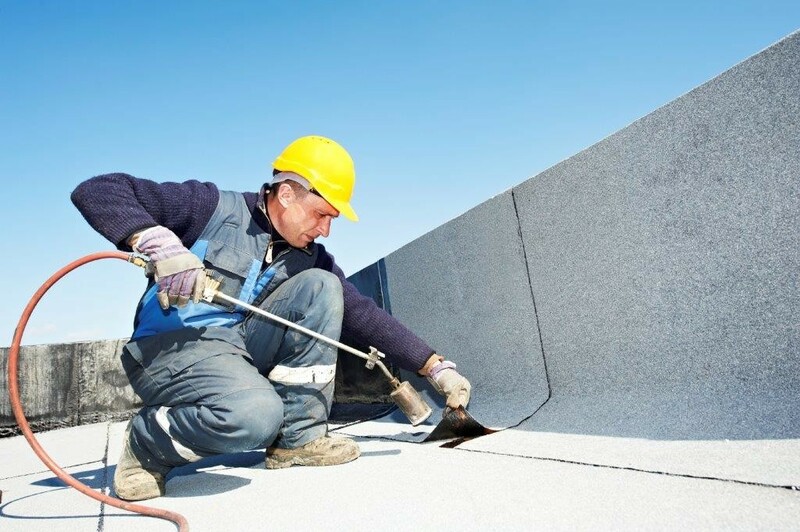 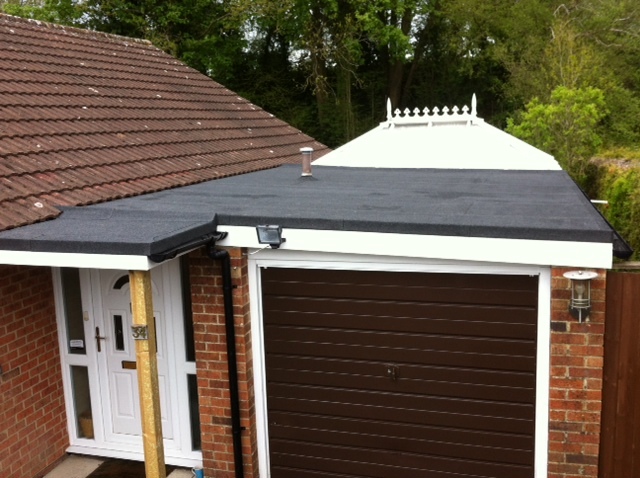 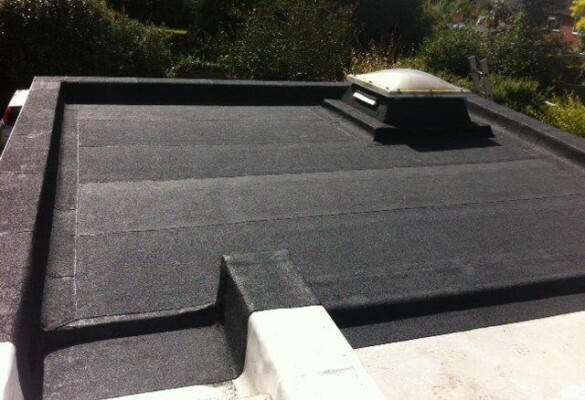 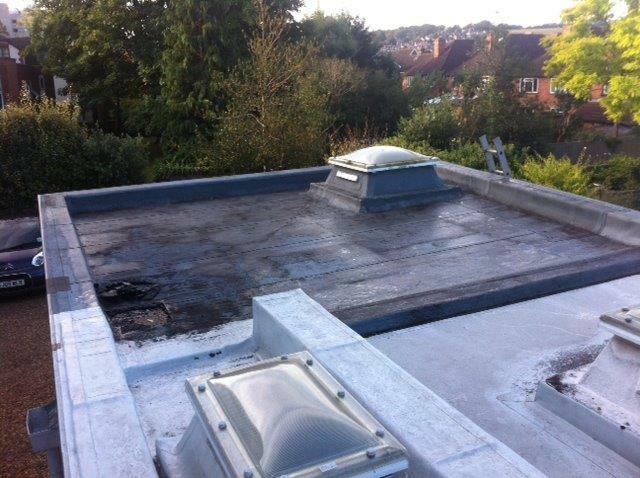 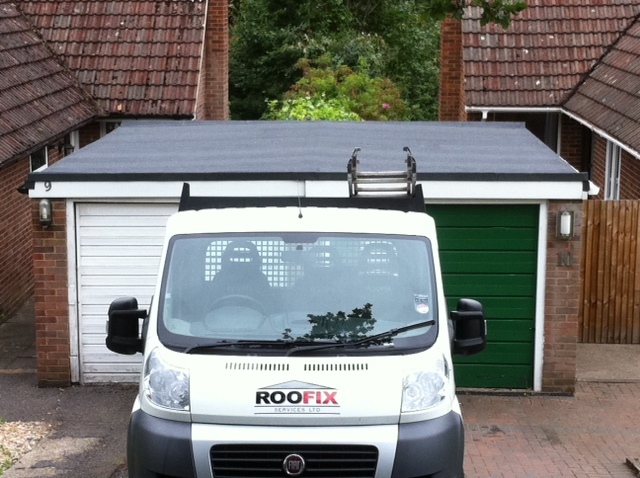 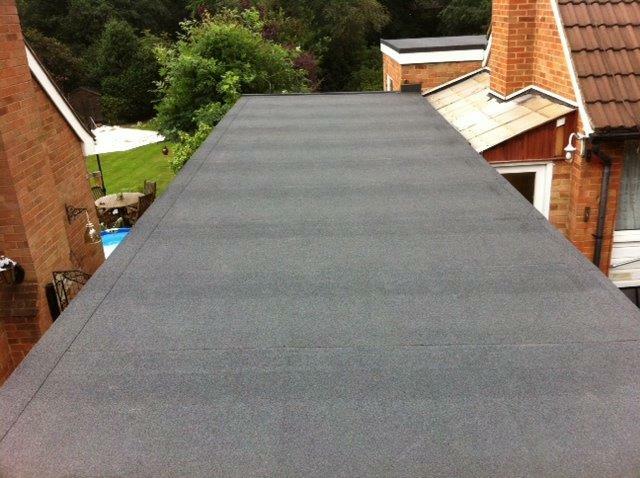 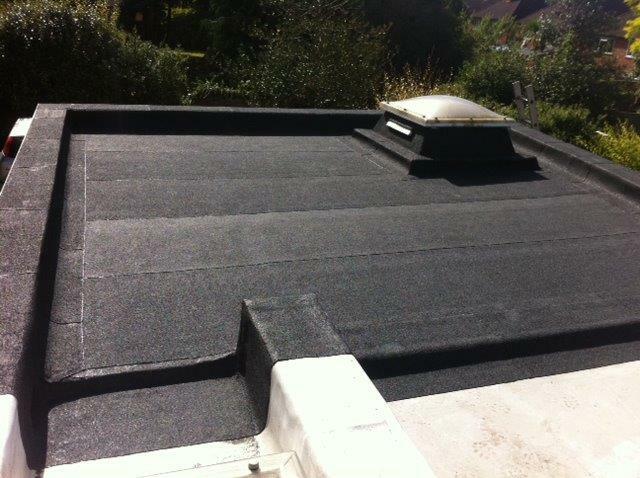 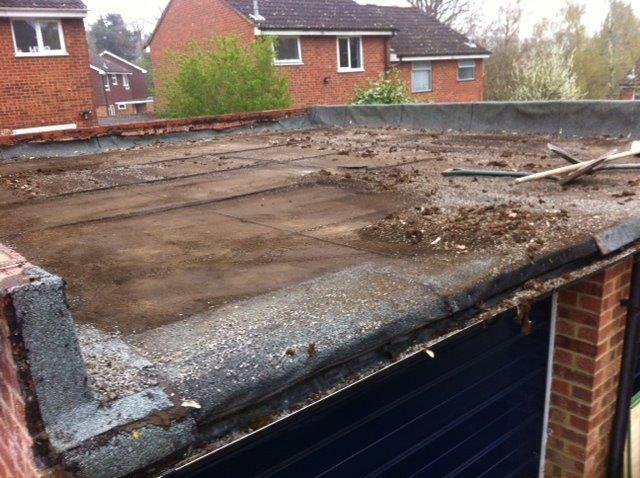 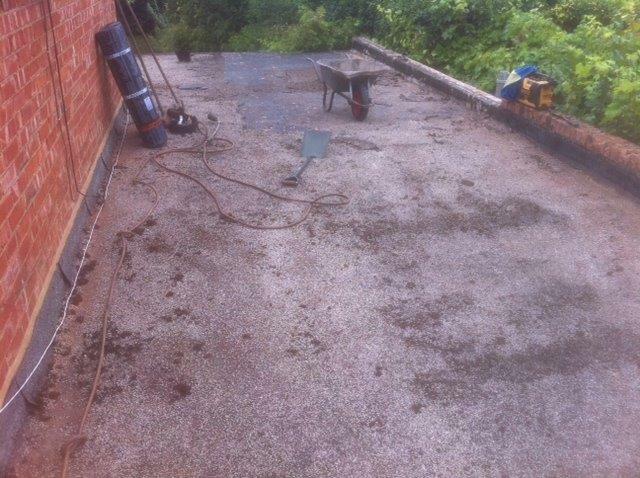 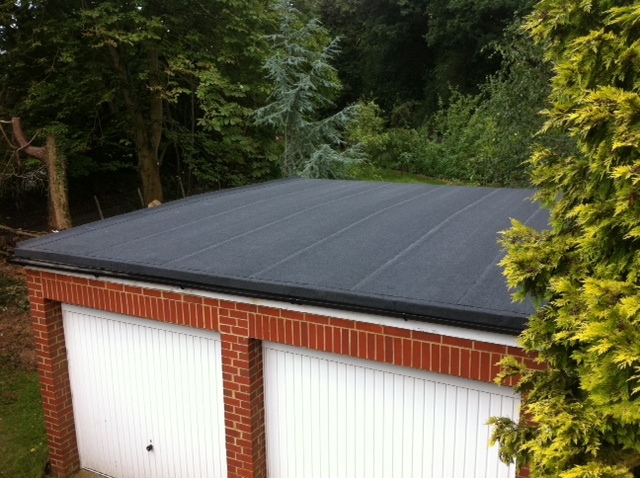 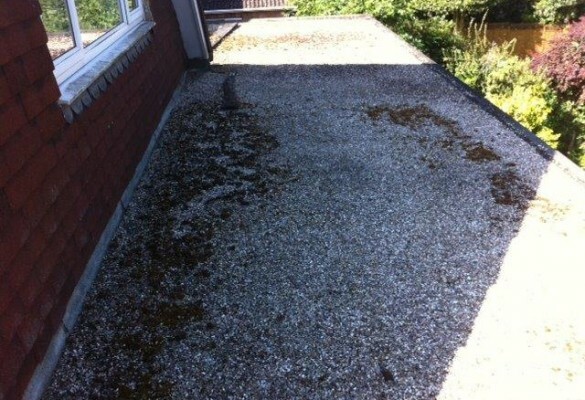 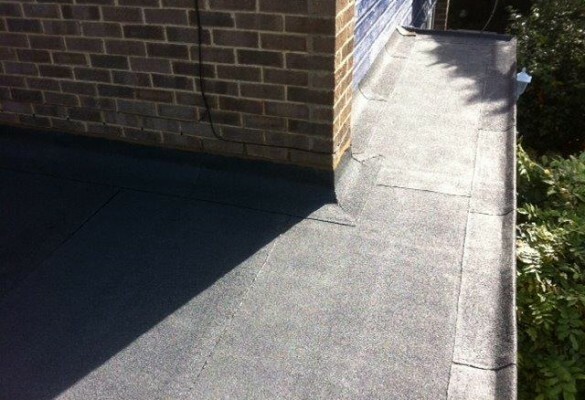 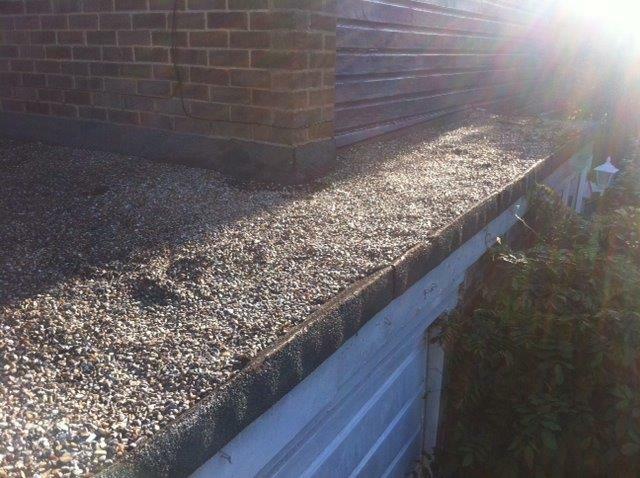 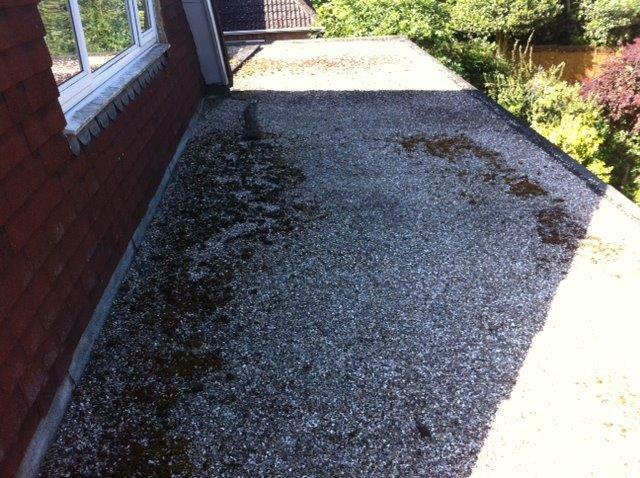 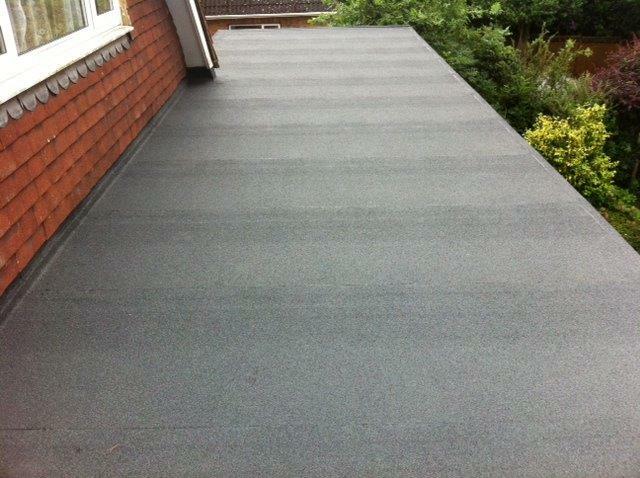 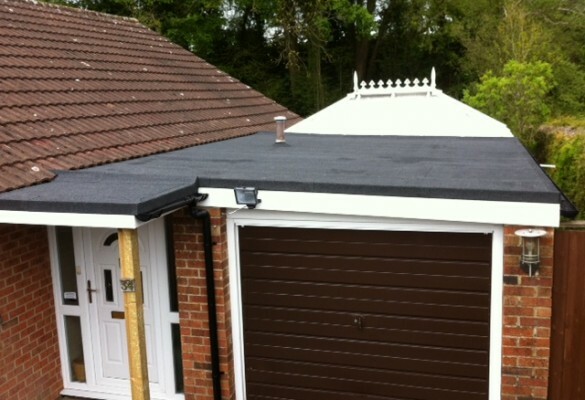 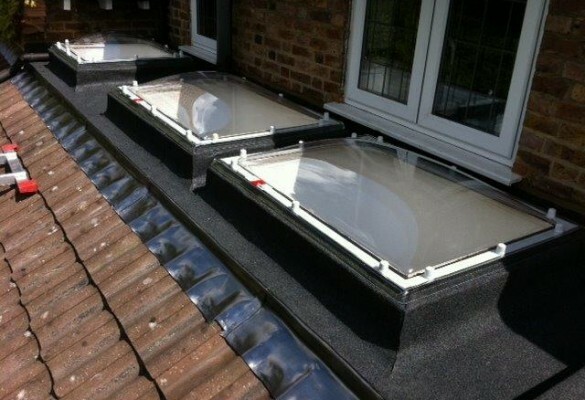 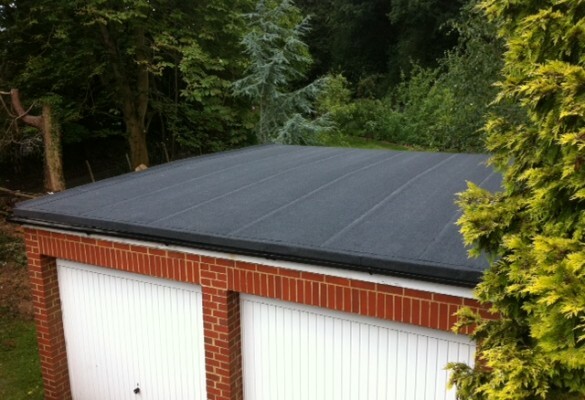 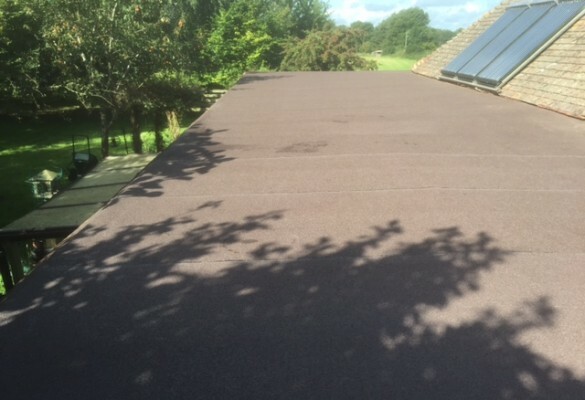 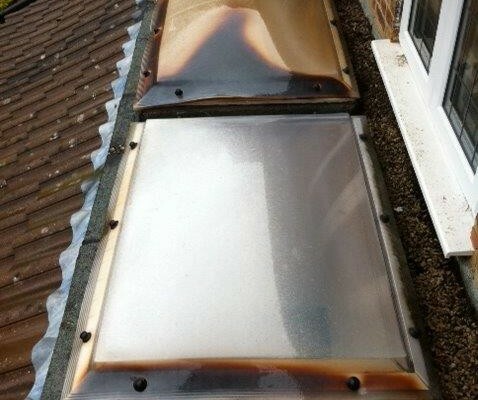 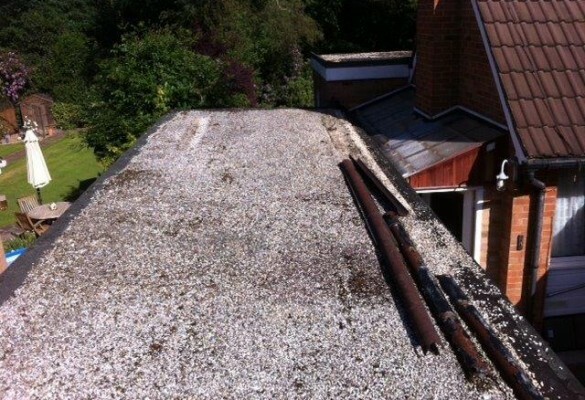 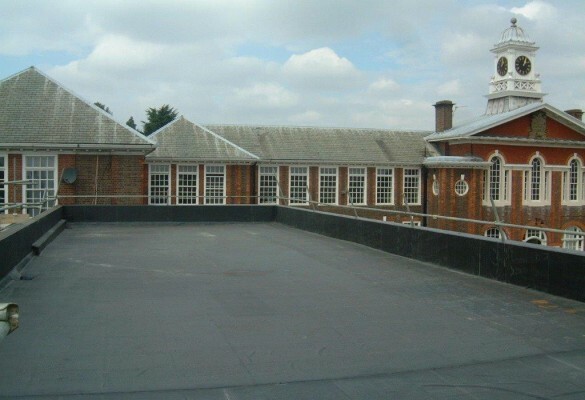 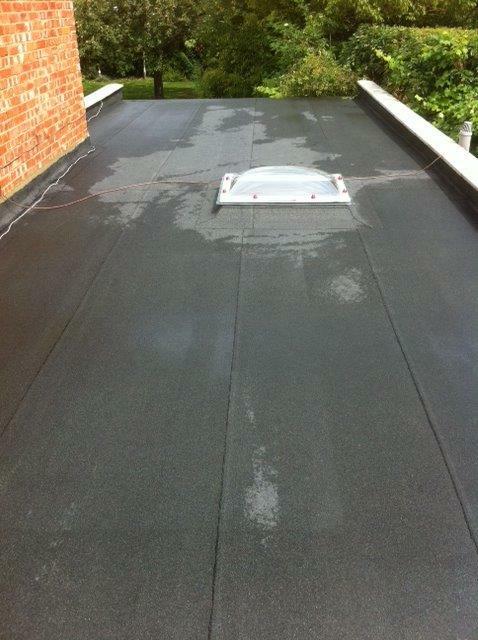 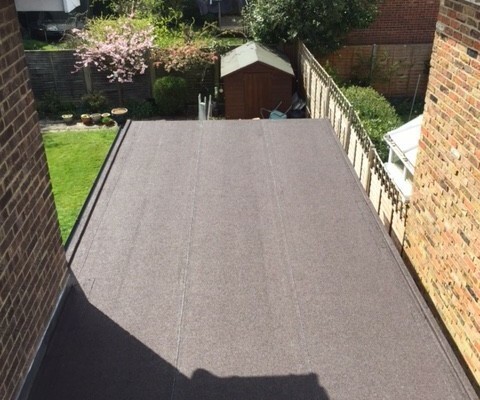 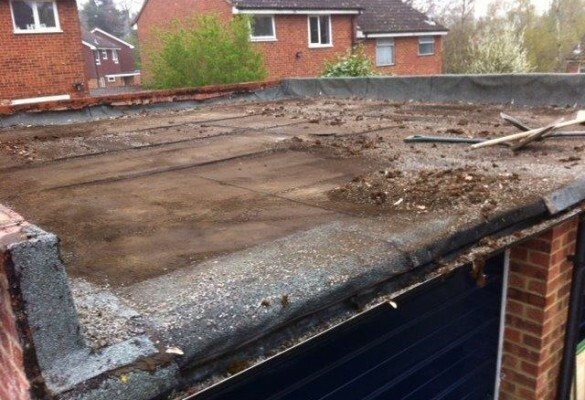 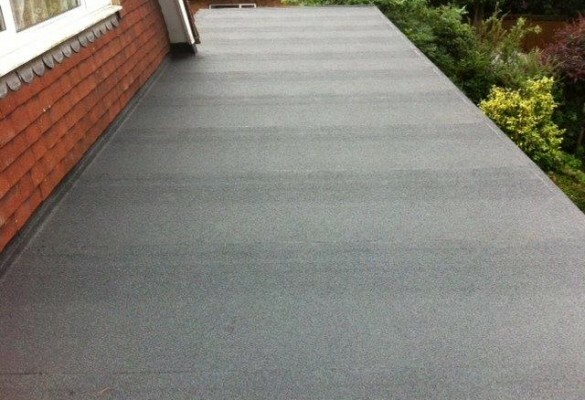 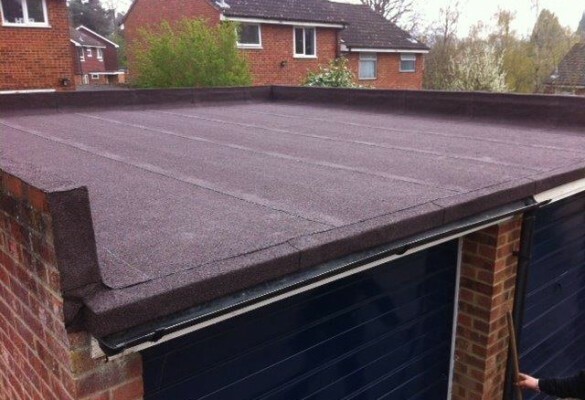 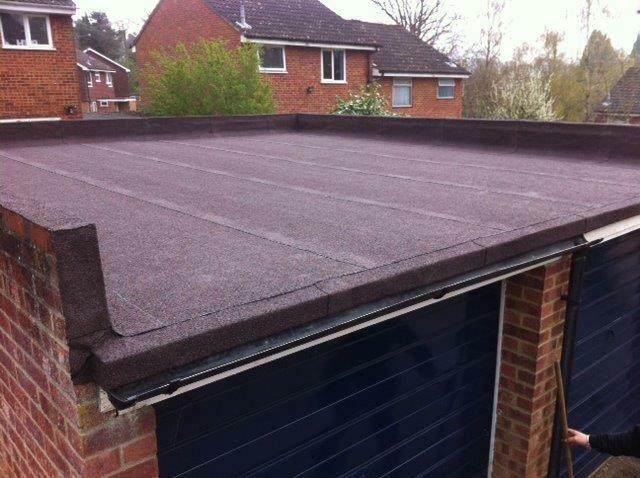 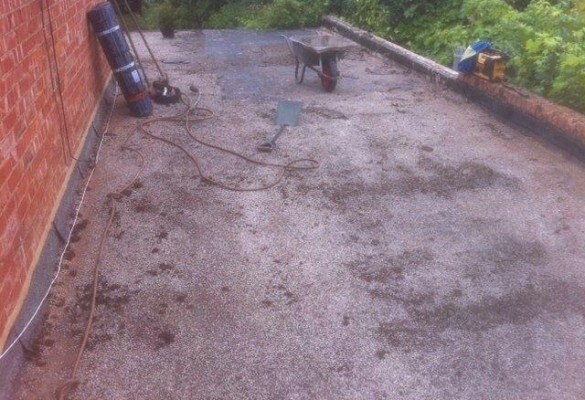 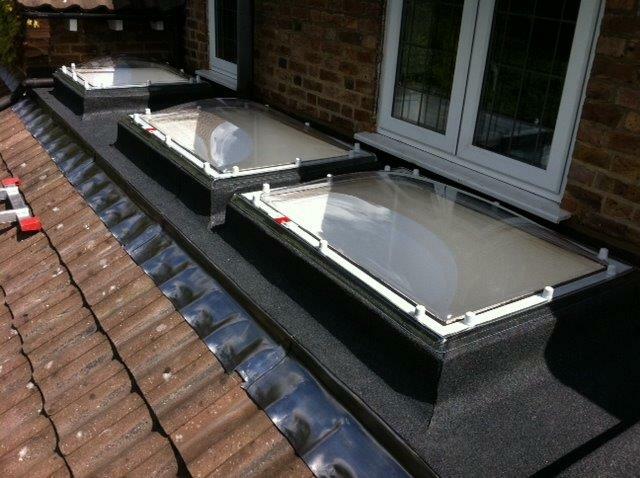 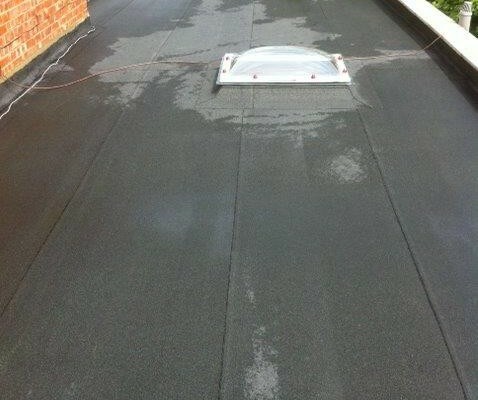 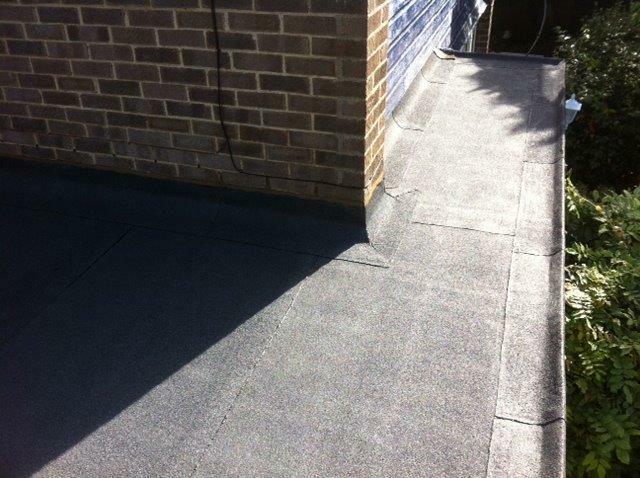 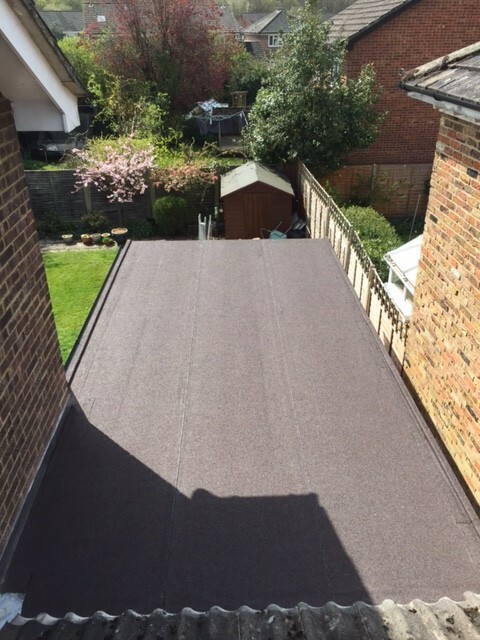 SBS Elastomeric felt systems have been designed to accommodate repeated thermal movements of the roof by using a unique blend of polymers, butadience-styrene and selected bitumen’s to provide greater capacity to bridge movement of cracks and joints in the substrate and better fatigue resistance. 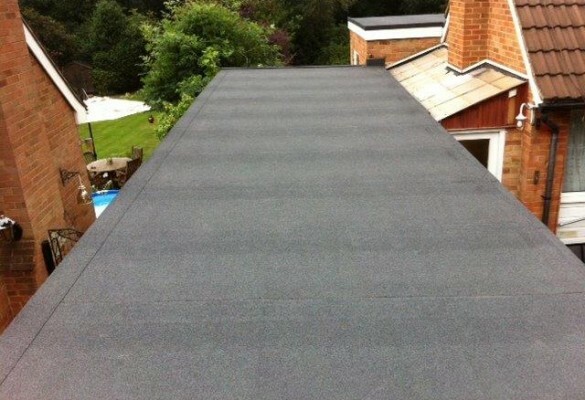 For a free no obligation quotation or advice phone 0800 488 00 80 or click on the button on the right.